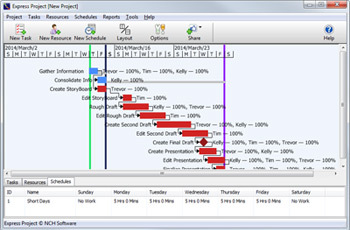 Straightforward project management software for Windows. Express Project will simplify project and task management using automatic task scheduling and resource leveling, customized calendar and work day schedules, visual Gantt chart display, and project baselines to see the before and after impact of your changes. 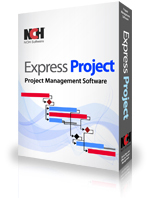 Express Project is a free project management program. We hope you will enjoy it so much that you will try more of our business software applications. Monitor employee computer usage to increase team productivity. Combine with more of the business software suite to customize a complete business solution.